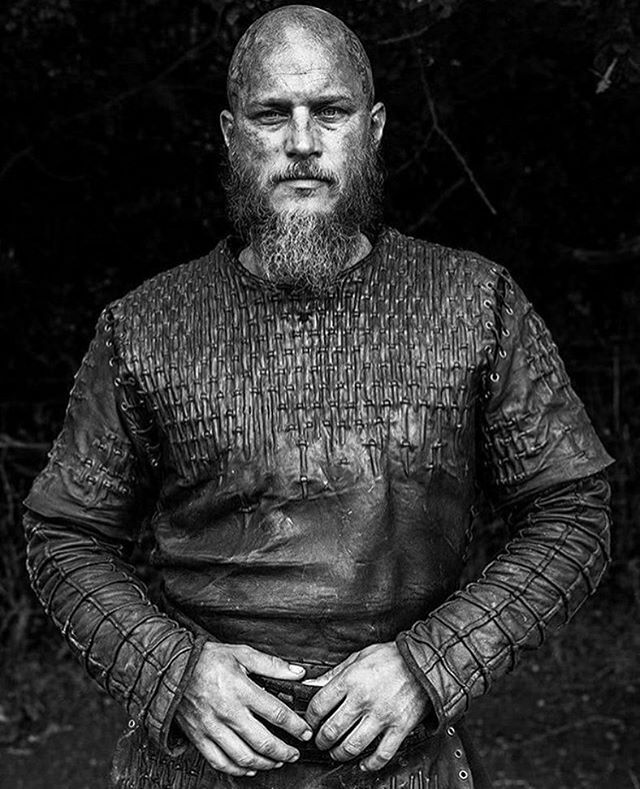 Vikings really filled that GoT void for me in the off season. 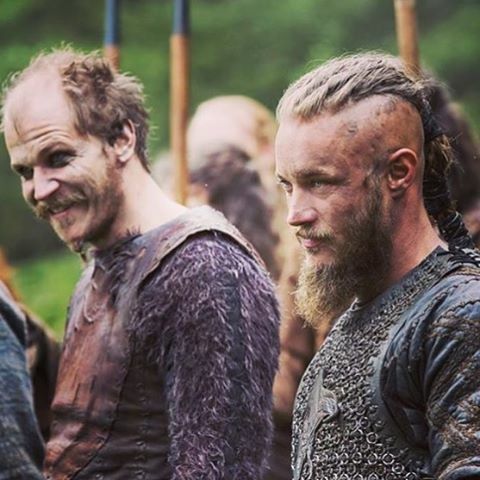 This might be the best season of Vikings. 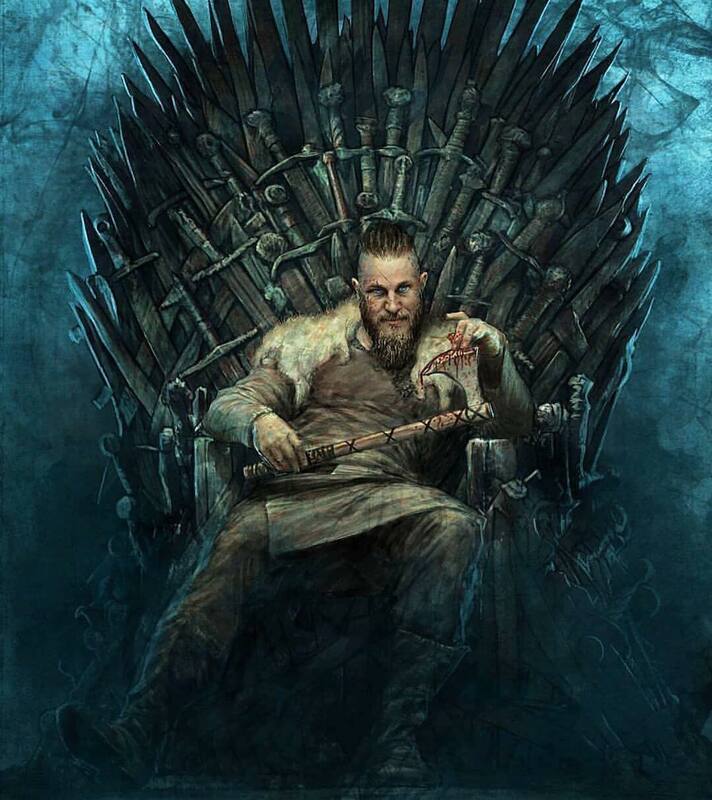 I still miss Ragnar though.